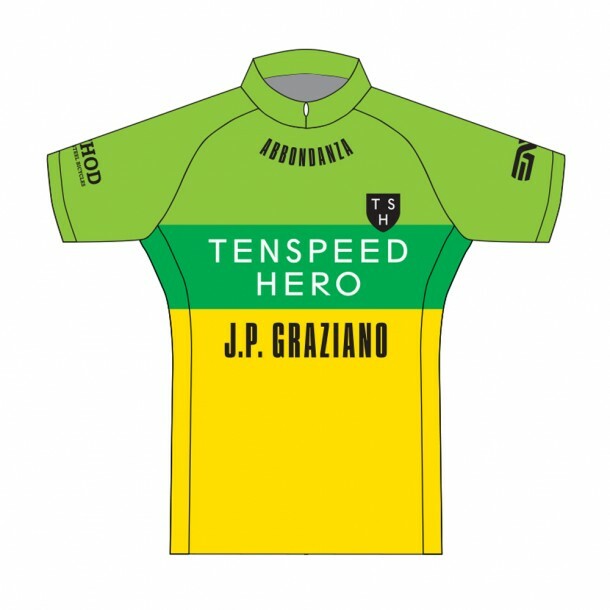 Abstract: Tenspeed Hero is driven by curiosity. Part of that makes us wonder – as you may too – why do we do what we do? And, if you’re like us, the follow-up question to that will be: Why are our heart & leg muscles constantly compelled to cycle? Of course this curiosity has led us to research the nature of cycling – and by research we mean many rides, many re-reads of The Stranger, many interviews with friends, many sponsorships, many collaborations, many nights spent watching Breaking Bad, and many uses of the word many. Turning methodology on its head, here is our conclusion on Why We Cycle & Why We Sponsor To live a shared experience where action (re: design) furthers action (re: riding). We sponsor because we think all TSH teams mix fierce devotion to a sport with raucous group-fun. They’re a community and a lifestyle, one in no way removed from a life spent biking through a Polar Vortex while wearing a Kitty Cap hat. TSH loves the woman unafraid – one who is strong, unafraid to excel, and eager to jump into the world of competitive cycling. Four women like this – Cady Chintis, Jannette Rho, Mia Moore and Madeleine Pape – compose our cycling team. 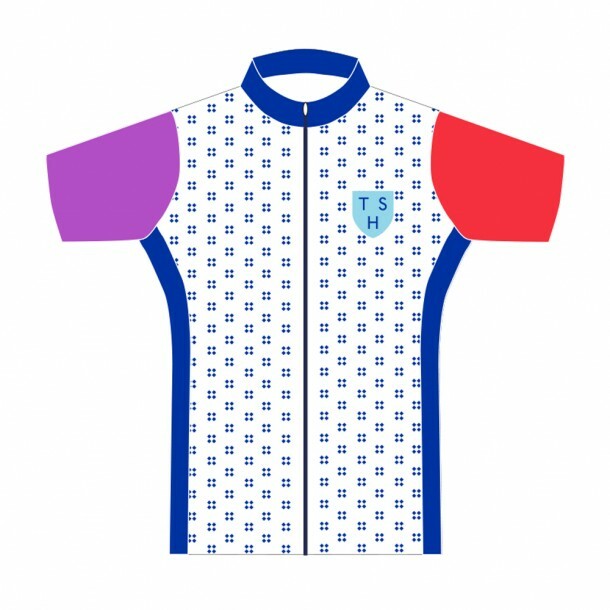 We believe in them so we sponsor them and this has led to our latest project – a Lauren Ayers designed cycling jersey! One sleeve is red-ish, one sleeve is purpl-ish, we love cycling and these girls do too! 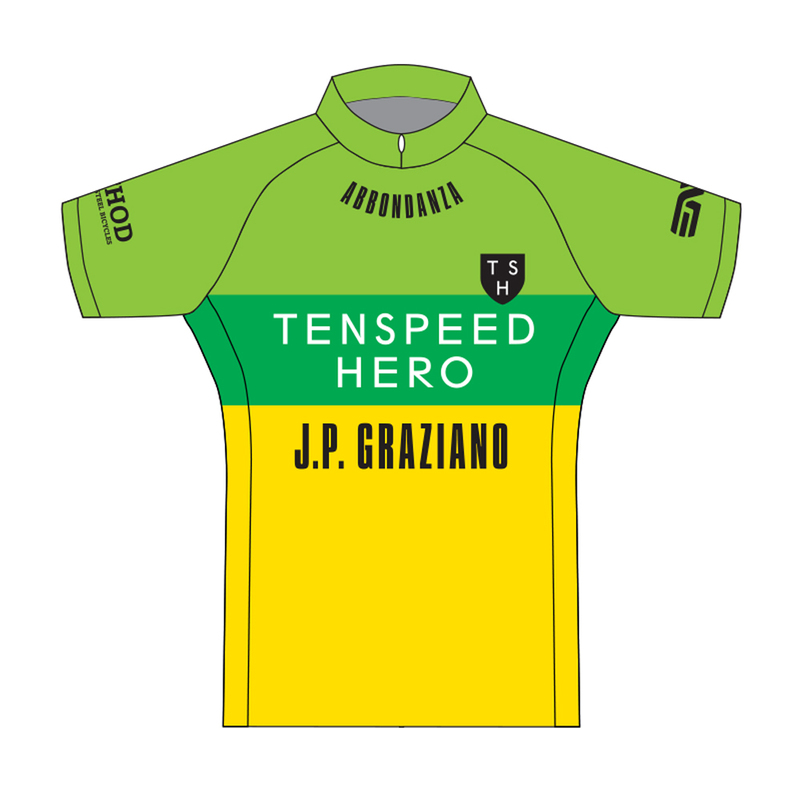 This year, our sponsored men’s team will be wearing a jersey of green, slightly-darker green, and yellow because designer Neil Donnelly said, “green always goes with green.” Though we at TSH think a better phrase might be, “cycling always goes with cycling.” In any case, we’re excited to have our sweat covered bodies match the glinting sunlight in Illinois’ summertime cornfields. 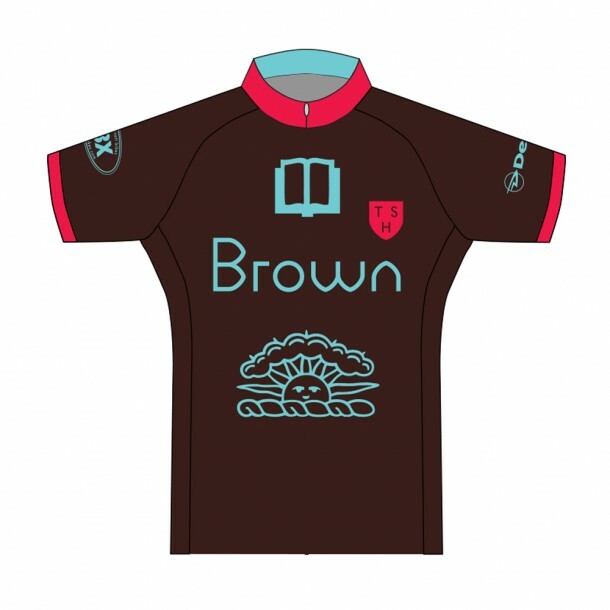 For our friends-in-cycling at Brown University, riding is a form of friendship. As intercollegiate competitors, Brown bonds over mud-filled endorphin releases amidst Ivy-league stress. 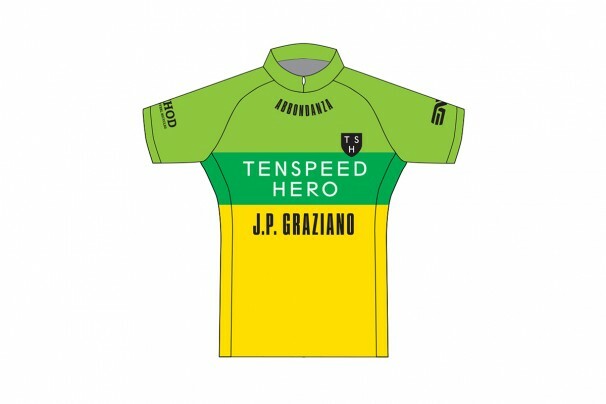 For the team, designer Neil Donnelly made a jersey. Made with Panetone 469 C (a.k.a. brown) and a TSH-shield arranged to spell out the aforementioned University name, this jersey seems apt for a place whose most legendary professor lectured on psychoceramics or, the study of cracked pots. 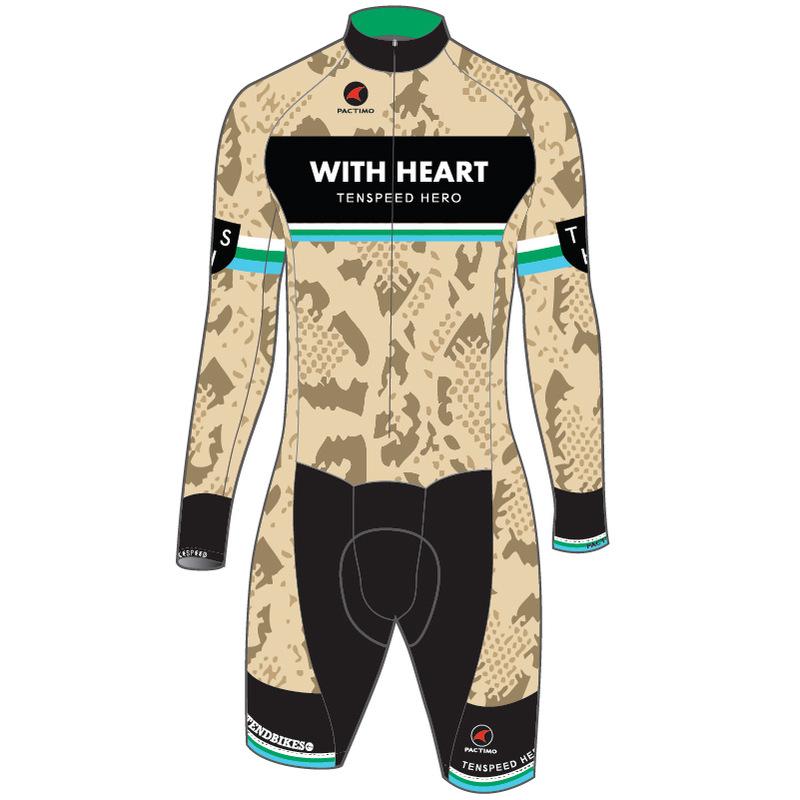 Embodying a declared love of riding, Ride with Heart has designed a snake suit jersey. A form-fitting thing, its snake-esque structure mimics a peeling away of excess glamor to a pure, base love of cycling – one that requires muscle, finesse, and strict devotion to a sport. Tags: les petites Victoires, tsh racing. ← Paris Paris Paris PHOTO!